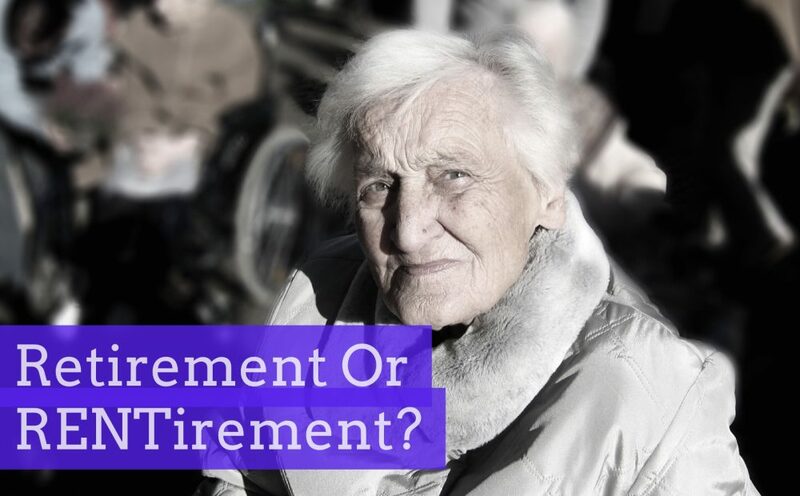 Yes, I said ‘rentirement’, not retirement … rentirement and it relates to the 1,119 (and growing) Doncaster people, who don’t own their own Doncaster home but rent their home, privately from a buy to let landlord and who are currently in their 50’s and early to mid-60’s. The truth is that these Doncaster people are prospectively soon to retire with little more than their state pension of £155.95 per week, probably with a small private pension of a couple of hundred pounds a month, meaning the average Doncaster retiree can expect to retire on about £200 a week once they retire at 67. The average rent in Doncaster is £501 a month, so a lot of the retirement “income” will be taken up in rent, meaning the remainder will have to be paid for out their savings or the taxpayer will have to stump up the bill (and with life expectancy currently in the mid to late 80’s, that is quite a big bill … a total of £134,548,560 over the next 20 years to be paid from the tenant’s savings or the taxpayers coffers to be precise! You might say it’s not fair for Doncaster tax payers to pick up the bill and that these mature Doncaster renters should start saving thousands of pounds a year now to be able to afford their rent in retirement. However, in many circumstances, the reason these people are privately renting in the first place is that they were never able to find the money for a mortgage deposit on their home in the first place, or didn’t earn enough to qualify for a mortgage …and now as they approach retirement with hope of a nice council bungalow, that hope is diminishing because of the council house sell off in the 1980’s! For a change, the Doncaster 30 to 40 somethings will be better off, as their parents are more likely to be homeowners and cascade their equity down the line when their parents pass away. For example, that is what is happening in Europe where renting is common, the majority of people rent in their 20’s, 30’s and 40’s, but by the time they hit 50’s and 60’s (and retirement), they will invest the money they have inherited from their parents passing away and buy their own home. So, what does this all mean for buy to let landlords in Doncaster? As I am sure you are aware, one the best things about my job as an agent is helping Doncaster landlords with their strategic portfolio management. 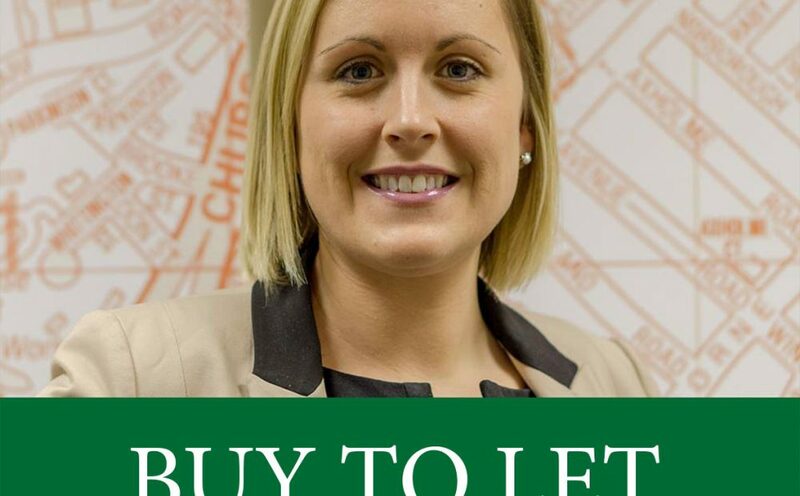 Gone are the days of making money by buying any old Doncaster property to rent out or sell on. Nowadays, property investment is both an art and science. The art is your gut reaction to a property, but with the power of the internet and the way the Doncaster property market has gone in the last 11 years, science must also play its part on a property’s future viability for investment. However, another metric I like to use is the average rent per square foot. The reason being is that is a great way to judge a property from the point of view of the tenant … what space they get for their money. Now of course, location has a huge influencing factor when it comes to rents (and hence rent per square foot). Like people buying a property, tenants also have that balancing act between better/worse location, more vs. less money and size of accommodation (bigger and more rooms equalling more money) and where they live (location) verses making ends meet. My research showed that doubling the size of any Doncaster property doesn’t mean you will double the value of it … in either value or rent. This is because the marginal value increases diminish as the size of the property increases. In layman’s terms … Subject to a few assumptions, double the size of the house doesn’t mean double the value … what really happens is a doubling of the size gives only an approximately 40% to 65% uplift in value, but here comes the even more fascinating part … when it came to the rental figures, double the size of the house meant only 20% to 45% in increase in rent. In a future article, I will be discussing the actual added value an extension can bring … but in the meantime, in an overall and sweeping statement, most of the time it makes sense to extend if you are going to live in the property as long as the extension is proportionate to the property, but if you are going to rent it out … possibly not. Our buy to let deal of the day is here. Natalie is in Old Rossington, outside a 2 bedroom flat for sale on the market with Portfield for £45,000. Rental income is £400 pcm which gives you a yield of 10.6%. This is a first floor flat and a excellent opportunity. The link to the property is below as is the video. Make sure you keep a eye on our YouTube to see our buy to let deals throughout the week. As we go headlong into 2018, I believe UK interest rates will stay low, even with the additional 0.25% increase that is expected in May or June. That rise will add just over £20 to the typical £160,000 tracker mortgage, although with 57.1% of all borrowers on fixed rates, it will probably go undetected by most buy-to-let landlords and homeowners. I forecast that we won’t see any more interest rate rises due to the fragile nature of the British economy and the Brexit challenge. 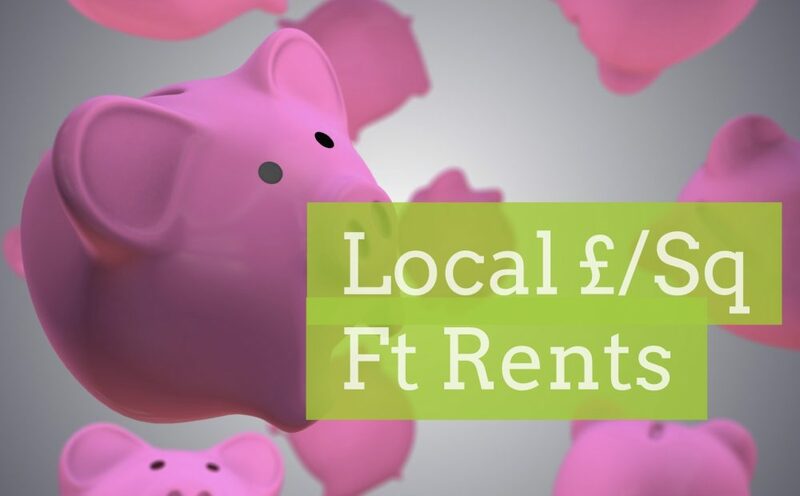 Even though mortgages will remain inexpensive, with retail price inflation outstripping salary rises, it will still very much feel like a heavy weight to some Doncaster households. Now it’s certain the Doncaster housing market in 2017 was a little more subdued than 2016 and that will continue into 2018. Property ownership is a medium to long-term investment so looking at that long-term time frame; the average Doncaster homeowner who bought their property 20 years ago has seen its value rise by more than 239%. This is important, as house prices are a national obsession and tied into the health of the UK economy as a whole. 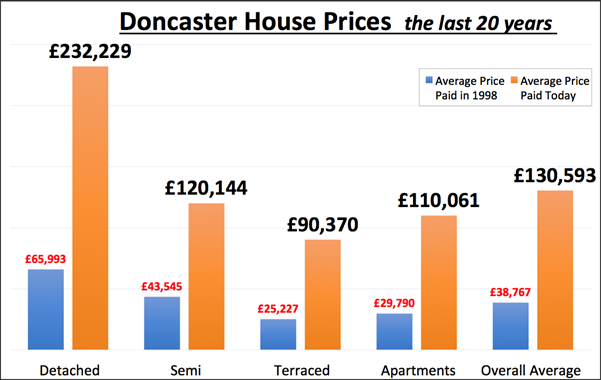 The majority of that historic gain in Doncaster property values has come from property market growth, although some of that will have been added by homeowners modernising, extending or developing their Doncaster home. Taking a look at the different property types in Doncaster and the profit made by each type, it makes interesting reading.. However, I want to put aside all that historic growth and profit and looking forward to what will happen in the future. I want to look at the factors that could affect future Doncaster (and the Country’s) house price growth/profit; one important factor has to be the building of new homes both locally and in the country as a whole. This has picked up in 2017 with 217,350 homes coming on to the UK housing ladder in the last year (a 15% increase on the previous year’s figures of 189,690. However, Philip Hammond has set a target of 300,000 a year, so still plenty to go! Another factor that will affect property prices is my prediction that the balance of power between Doncaster buy-to-let landlords and Doncaster first-time buyers should tip more towards the local first-time buyers in 2018. 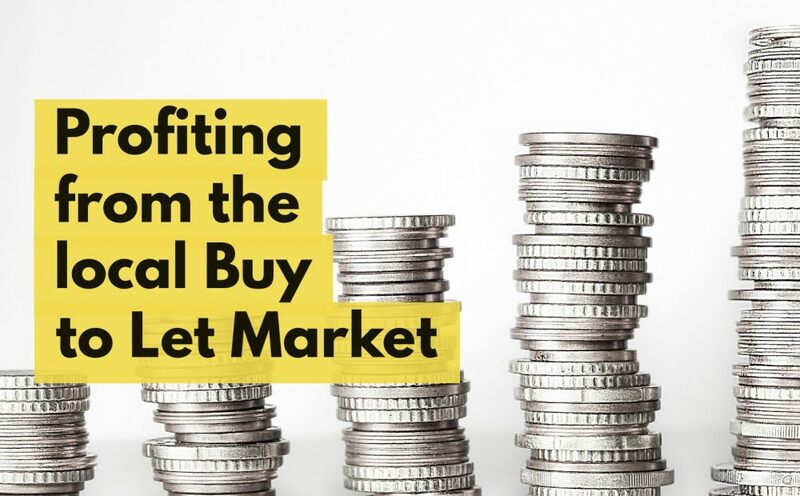 This means Doncaster buy-to-let landlords will have to work smarter in the future to continue to make decent returns (profits) from their Doncaster buy-to-let investment. Even with the tempering of house price inflation in Doncaster in 2017, most Doncaster buy to let landlords (and homeowners) are still sitting on a copious amount of growth from previous years. The question is, how do you, as a Doncaster buy to let landlord ensure that continues? Since the 1990’s, making money from investing in buy-to-let property was as easy as falling off a log. Looking forward though, with all the changes in the tax regime and balance of power, making those similar levels of return in the future won’t be as easy. Over the last ten years, I have seen the role of the forward thinking letting agents evolve from a ‘rent collector’ and basic property management to a more holistic role, or as I call it, ‘landlord portfolio strategic leadership’. Thankfully, along with myself, there are a handful of letting agents in Doncaster whom I would consider exemplary at this landlord portfolio strategy where they can give you a balanced structured overview of your short, medium and long-term goals, in relation to your required return on investment, yield and capital growth requirements. If you would like such advice, speak with your current agent – or whether you are a landlord of ours or not – without any cost or commitment, feel free to drop me a line.